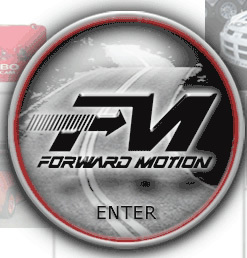 Welcome to Forward Motion, aftermarket parts specialists for fwd 2.2 and 2.5 liter cars, as well as the formidable SRT4, the factory turbocharged and intercooled high performance model. 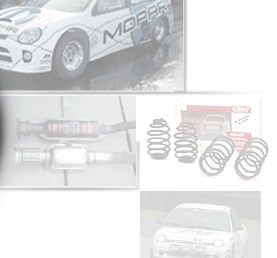 Darrell Cox shops here for parts for his outrageous Mopar sponsored SRT4 drag car. 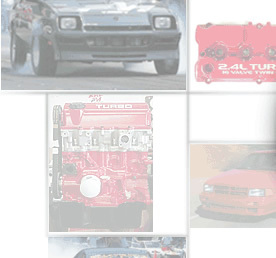 Whether you race circle track (ovals) or straight line drag races, FM has the parts you need to make your ride accelerate, brake, and handle better than ever. Click below to enter.